For the most part, we believe that Verizon will one day sell the Nexus 6, Google’s newest whale of a smartphone (our review). We don’t know when that will be, but previous reports and our own sources have been under the impression that February 26 is/was more than likely the target. February 26 is tomorrow, in case you haven’t looked at a calendar in a while. Will it arrive tomorrow? Who knows. But hey, this neat little 360-degree viewer of the device popped up on Verizon’s site recently! It must still be happening! Update: Shortly after we posted this, Verizon updated their employees with new selling targets. 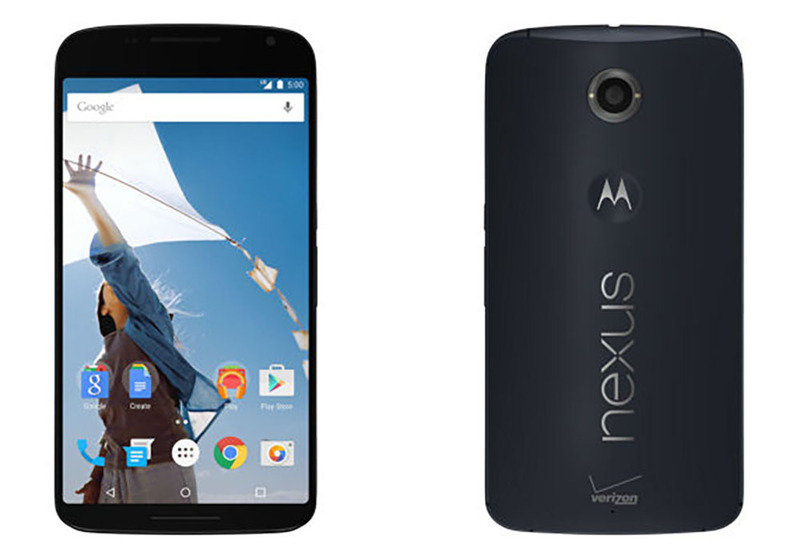 According to our sources, the new expected date for the Verizon Nexus 6 is March 12 at a price of $249 on-contract or $29.16 with Edge. Verizon may also be running a 6-month free Play Music All Access promo if you purchase the phone by March 31.